The end of Windows XP support services is only a few months away. And with millions of PCs still running XP today, it’s important to know how this event will affect enterprise IT services. 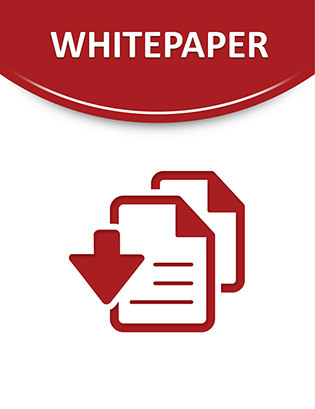 This whitepaper provides a layman’s guide to the Windows XP End-of‐Life (XP EOL). Read on to find out what it means, its potential impact on your business, and what to do about it from the perspective of a business professional.